At age twenty-one, Andrea Palpant Dilley stripped the Christian fish decal off her car bumper in a symbolic act of departure from her religious childhood. At twenty-three, she left the church and went searching for refugein the company of men who left her lonely and friends who pushed the boundaries of what she once held sacred. 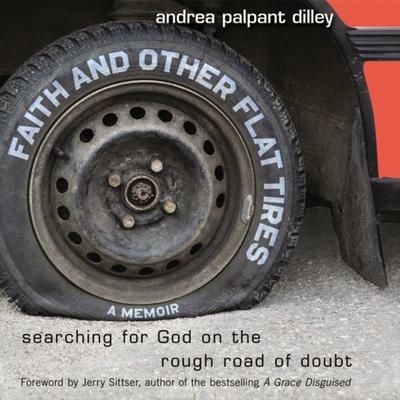 In this deeply personal memoir, Andrea navigates the doubts that plague believers and skeptics alike: Why does a good God allow suffering? Why is God so silent, distant, and uninvolved? And why does the church seem so dysfunctional? Yet amid her skepticism, she begins to ask new questions: Could doubting be a form of faith? Might our doubts be a longing for God that leads to a faith we can ultimately live with?